To continue the push of the e-mobility industry, NewMotion has partnered with Shell Energy to offer an unrivalled price for our Home Fast charge point. By joining forces with Shell Energy, we want to offer you a special, one time exclusive price of £349 (incl. VAT). 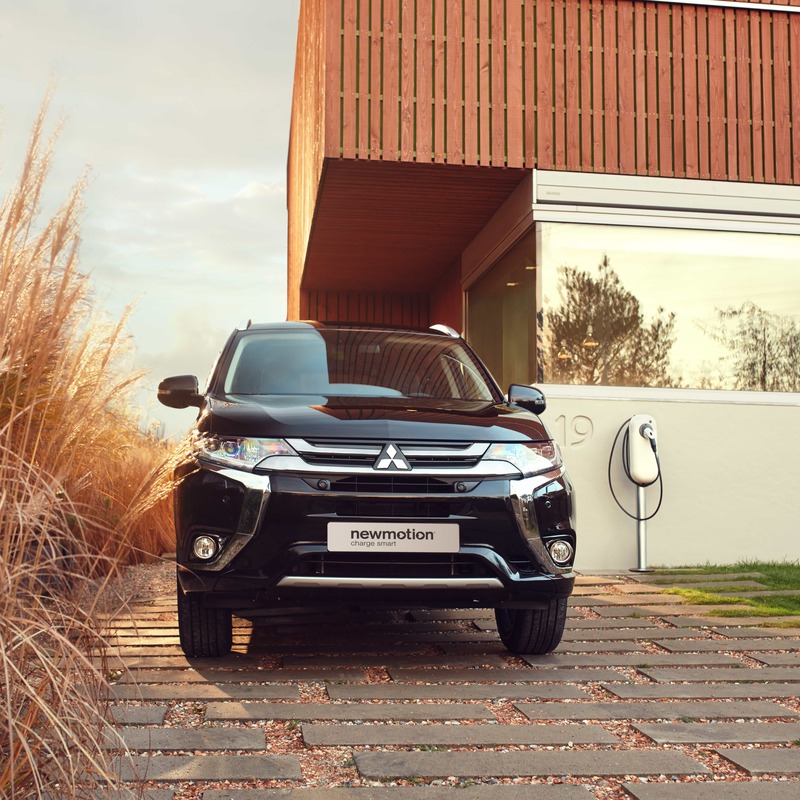 With the Home Fast charge point included in the offer, EV drivers can enjoy charging at speeds of up to 7.4 kW with a charge point that is suitable for all electric cars. 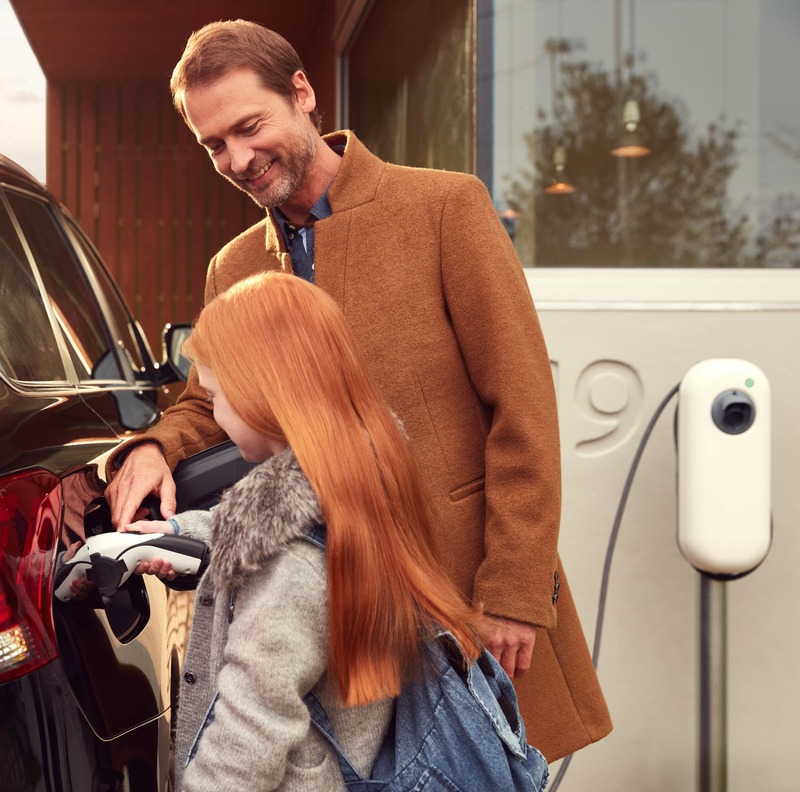 Our Home Fast charge point is online connected, weatherproof, safety certified, and includes a whole host of smart charging services, making your charging experience more convenient than ever before. Our standard installation includes labour & travel, wall mounting, cabling up to 15m and commissioning of the charge point. Installation does not include modifications to the fuse box. Available funding up to 75% towards the cost of installing EV charge points at domestic properties across the UK when using an OLEV-approved charge point installer. Dedicated EV specialists ready to assist you around-the-clock with all charging related questions, needs, or advice to ensure you have the best solution available. Take advantage of our exclusive offer and fill out the form to get in contact with a NewMotion team member. * Regular Terms and Conditions apply. Prices may vary according to installation requirements. Installations at domestic locations in the UK. Only applicable to Shell Energy customers. Switching energy suppliers during cool off period will annul the promotion. Search and find more than 100, 000 public charging stations in the neighbourhood and on the road. Charge card or Charge key? Get my free charge card!